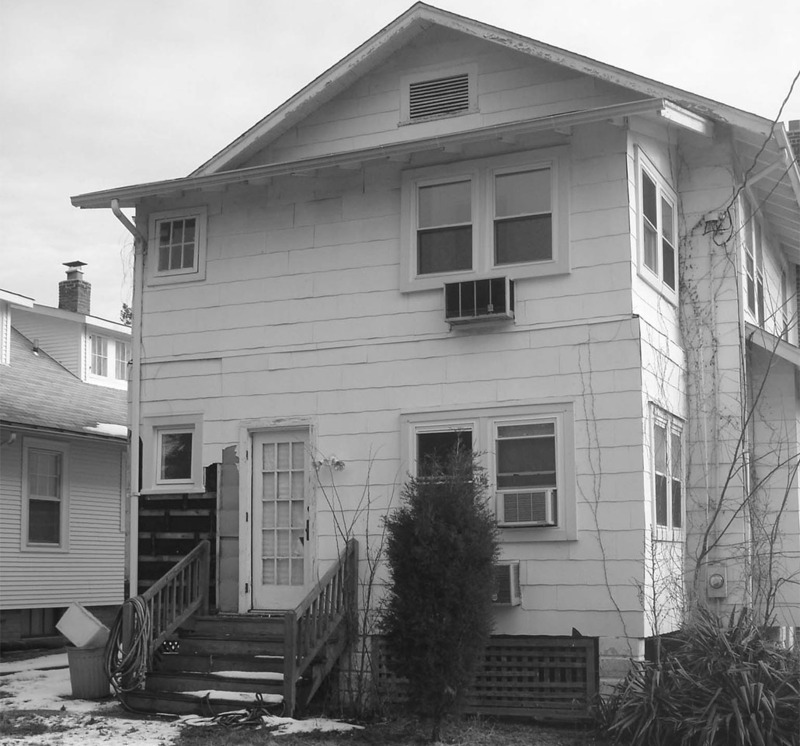 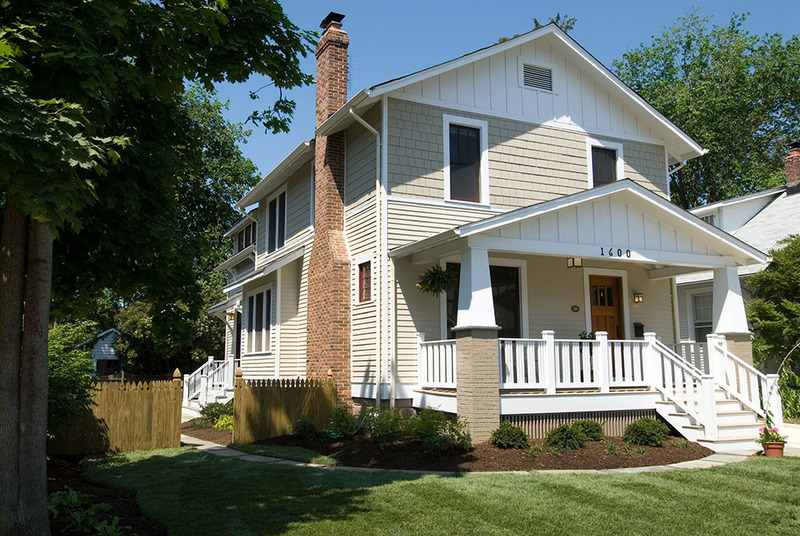 The original 1920’s Craftsman style home was in major disrepair. 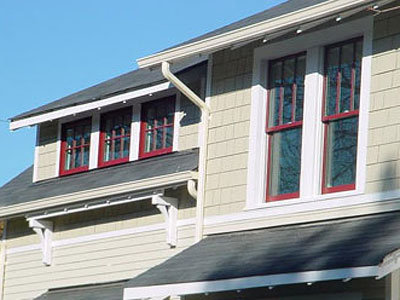 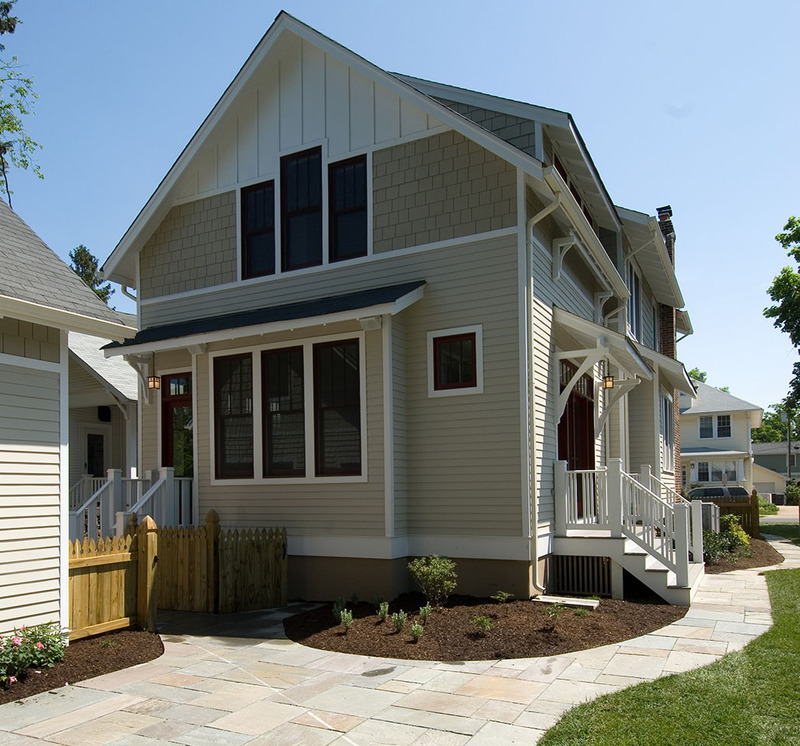 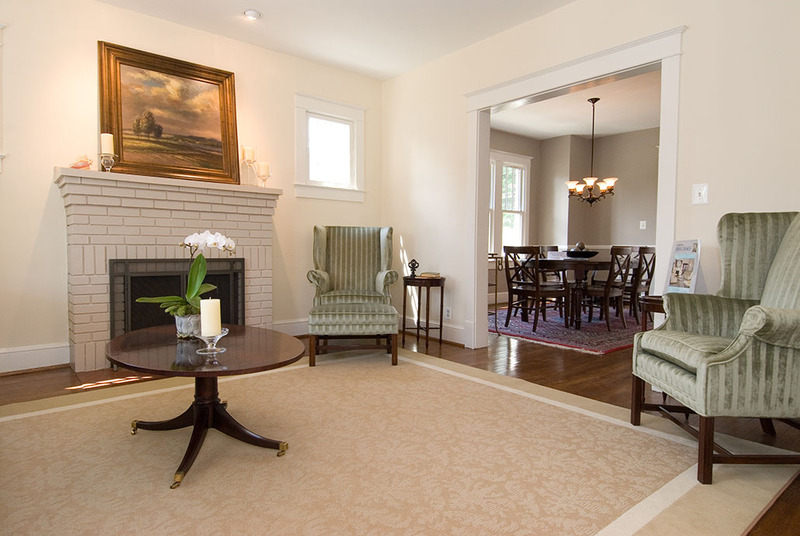 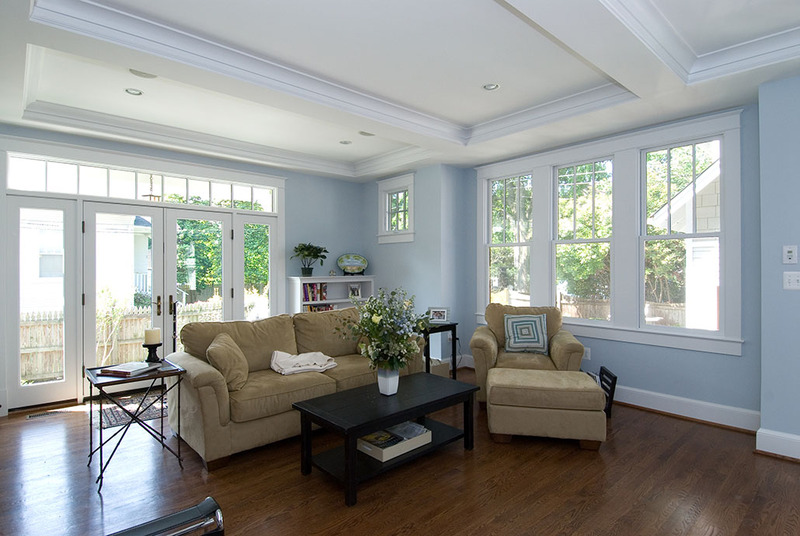 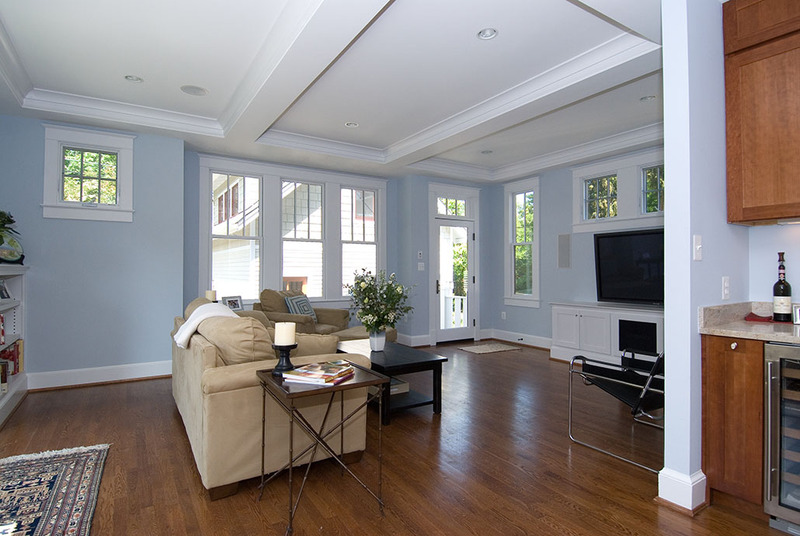 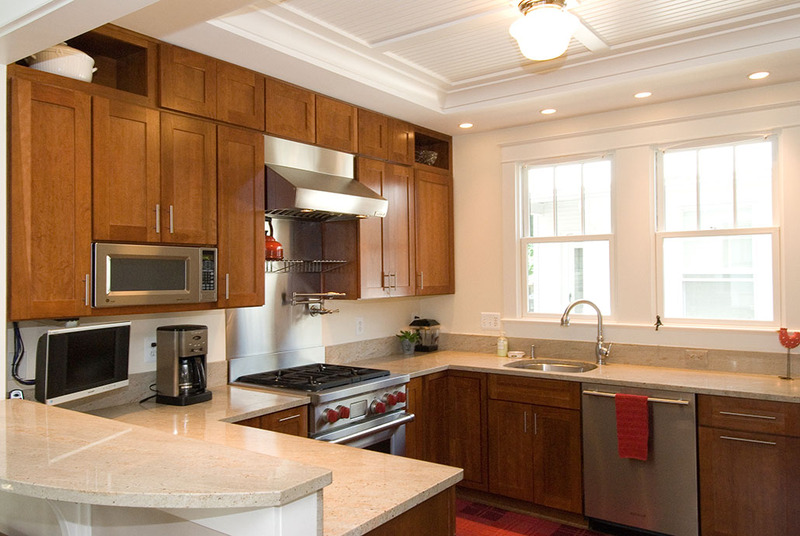 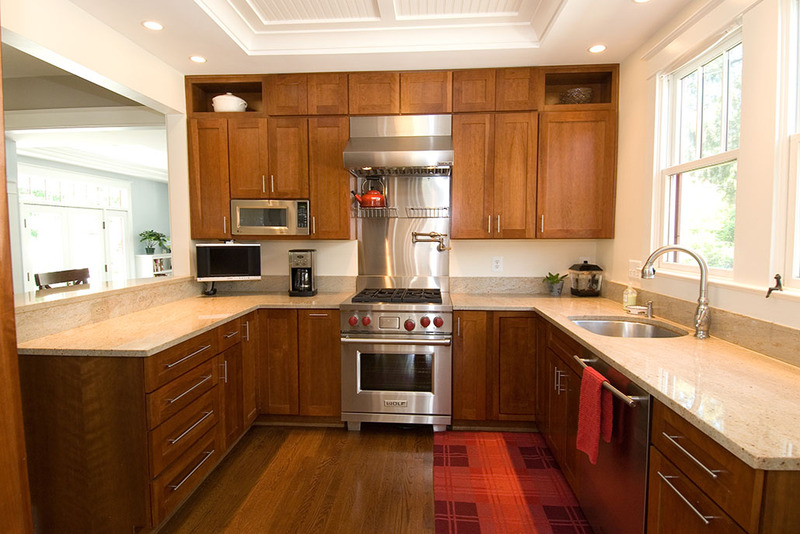 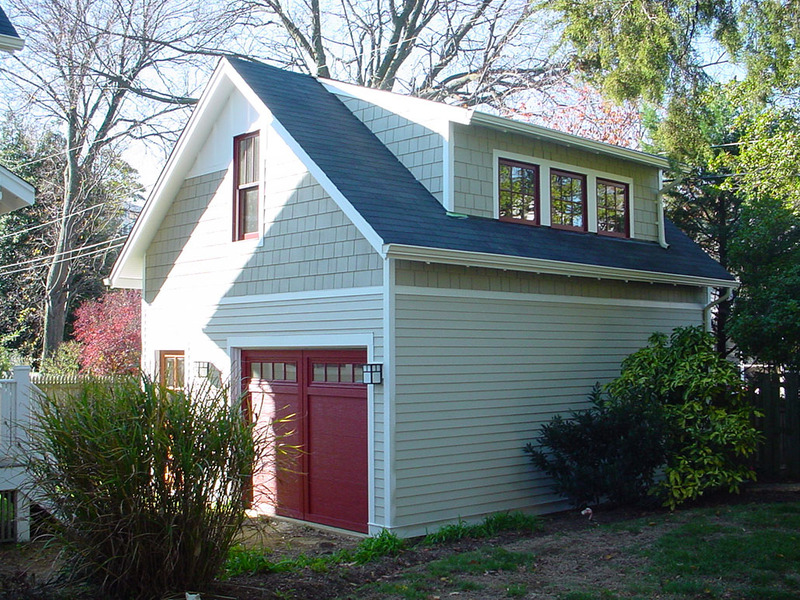 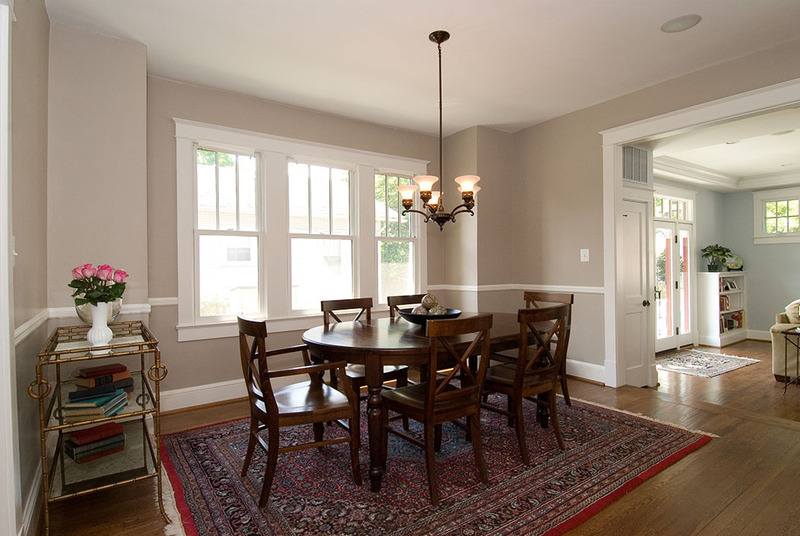 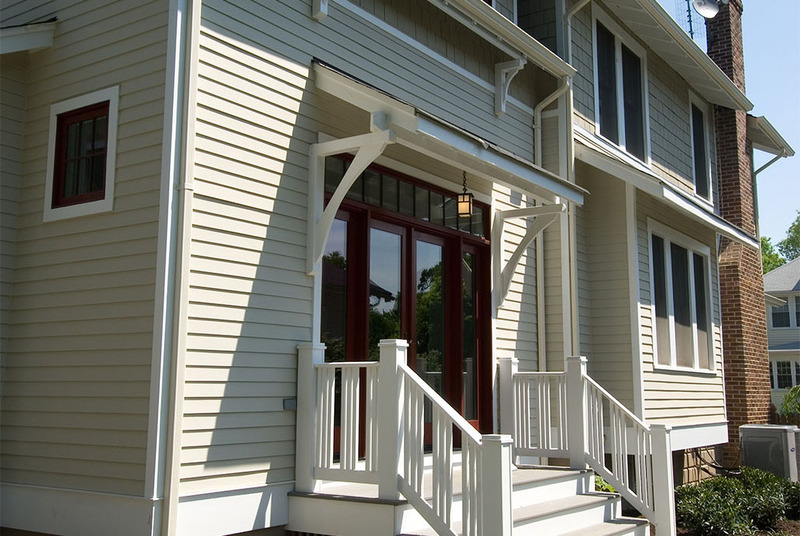 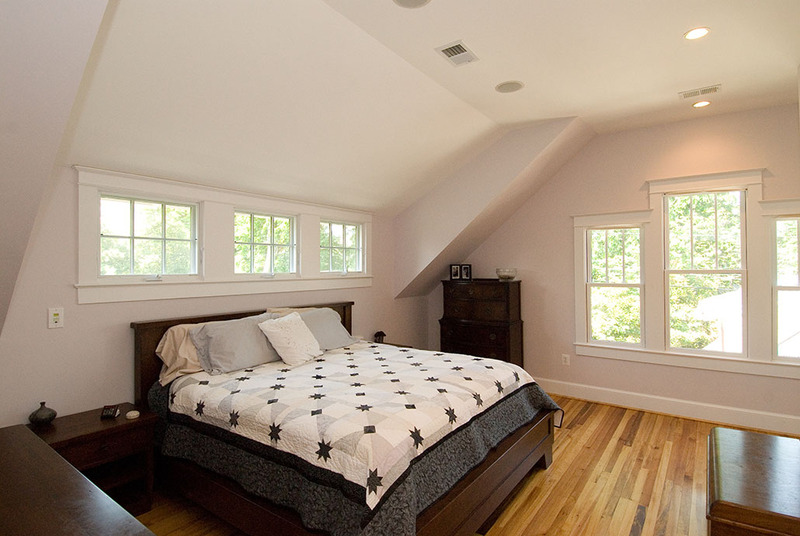 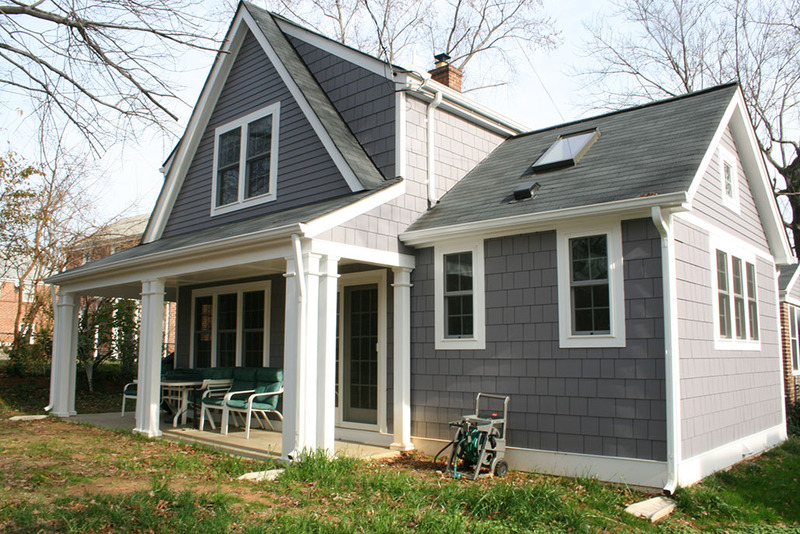 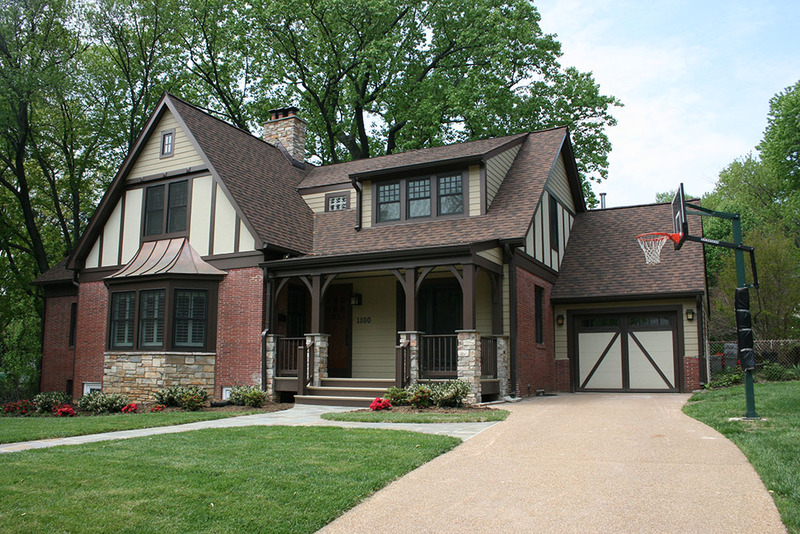 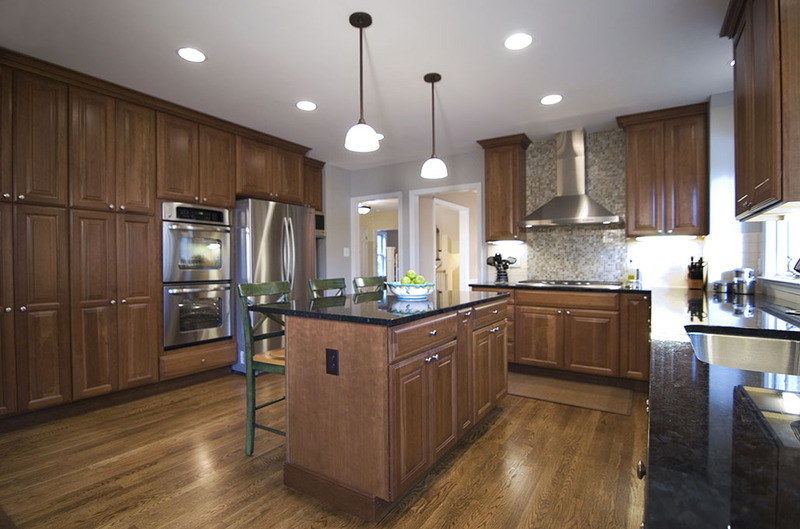 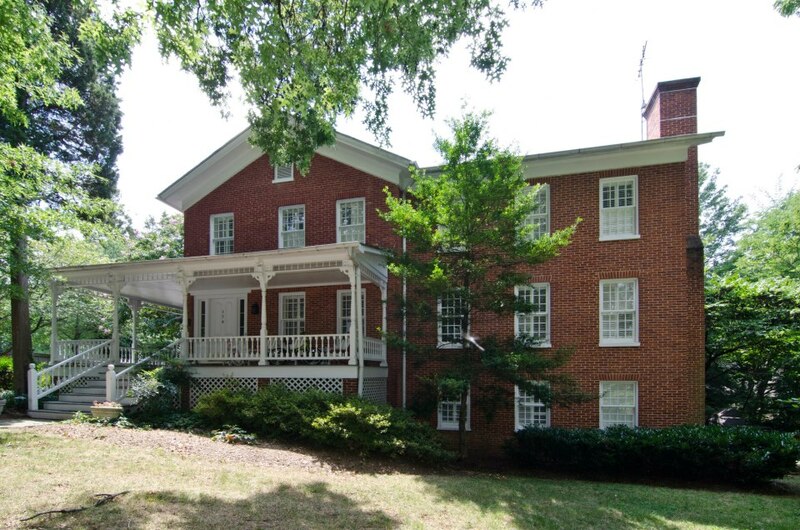 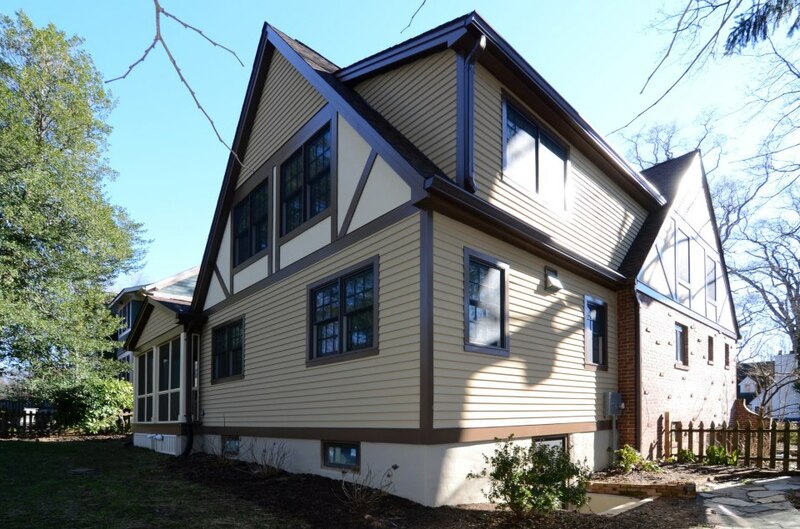 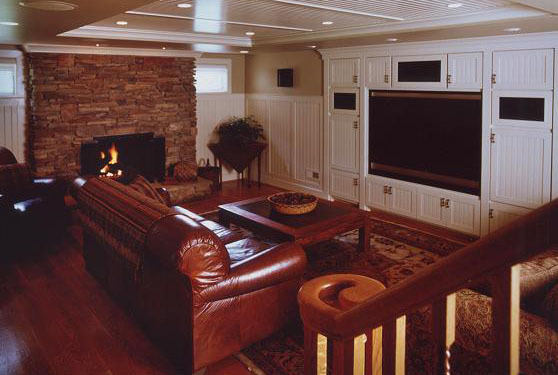 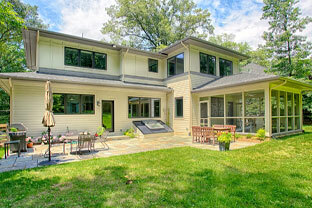 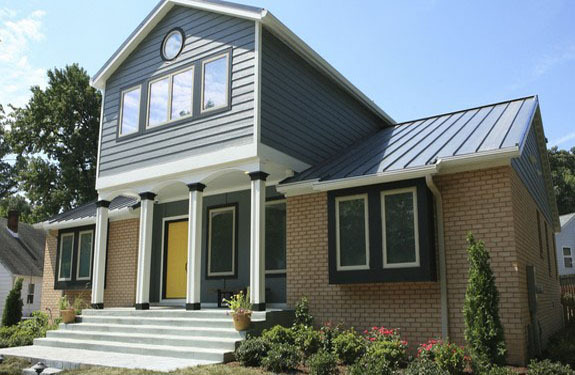 This project included a total interior remodeling, front porch, and a two-story rear addition. 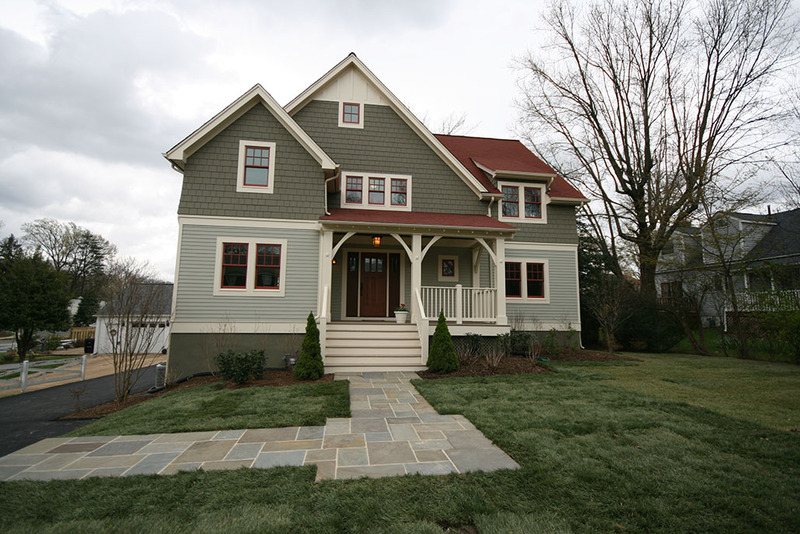 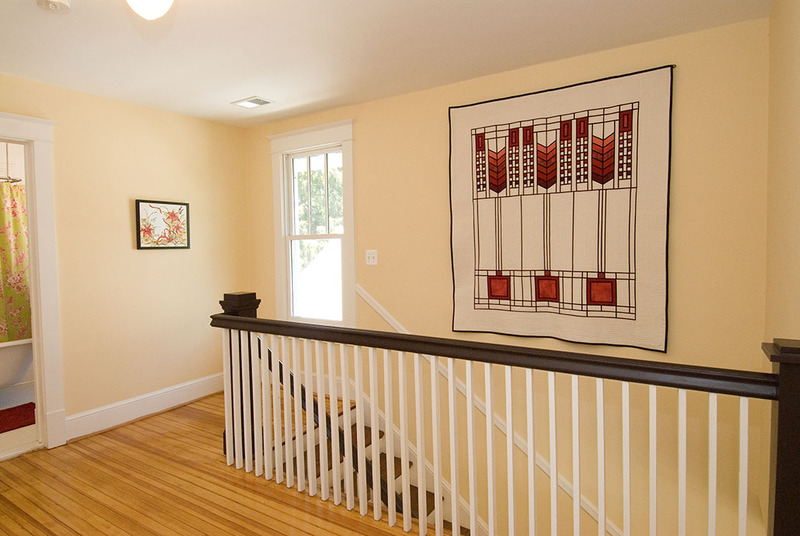 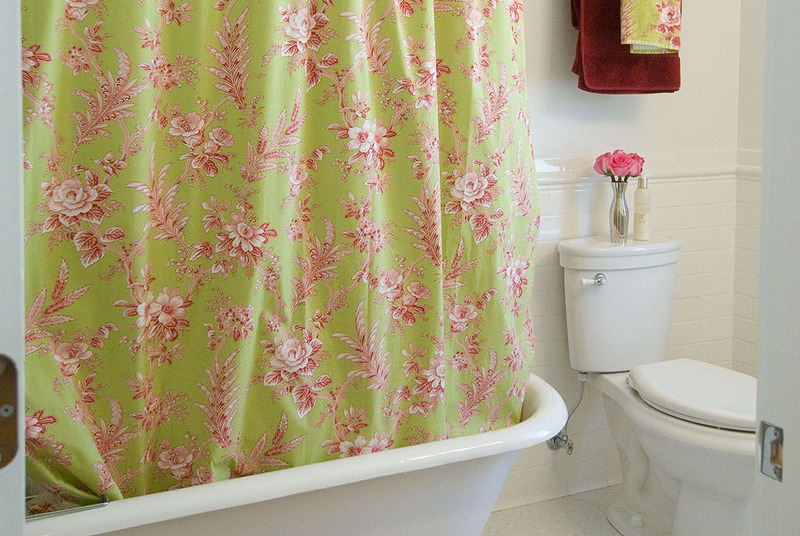 This was a showcase home in the 2006 Tuckahoe Home & Garden Tour. 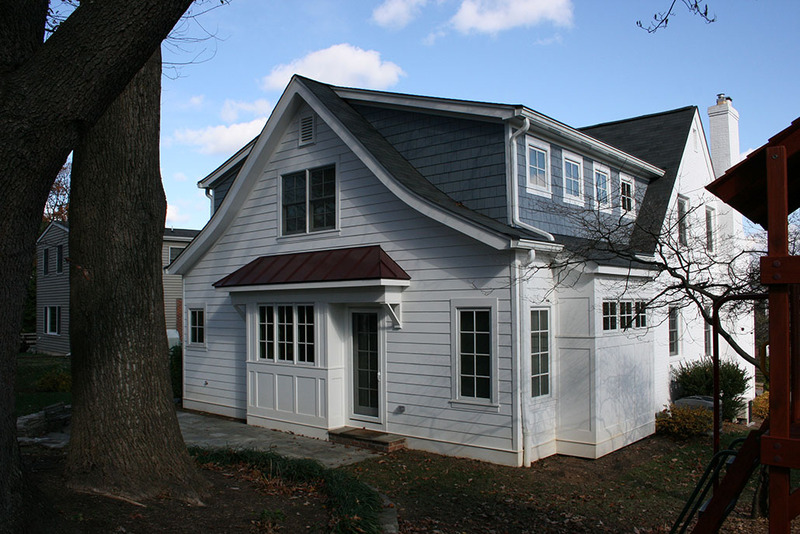 The project not only included extensive interior remodeling and a two-story rear addition, it also included a 1 1/2 car garage with a second level office. 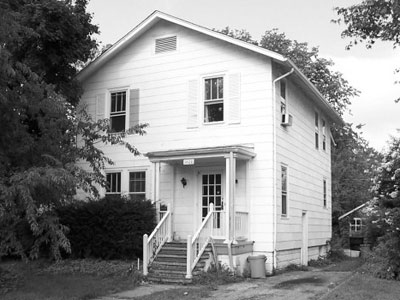 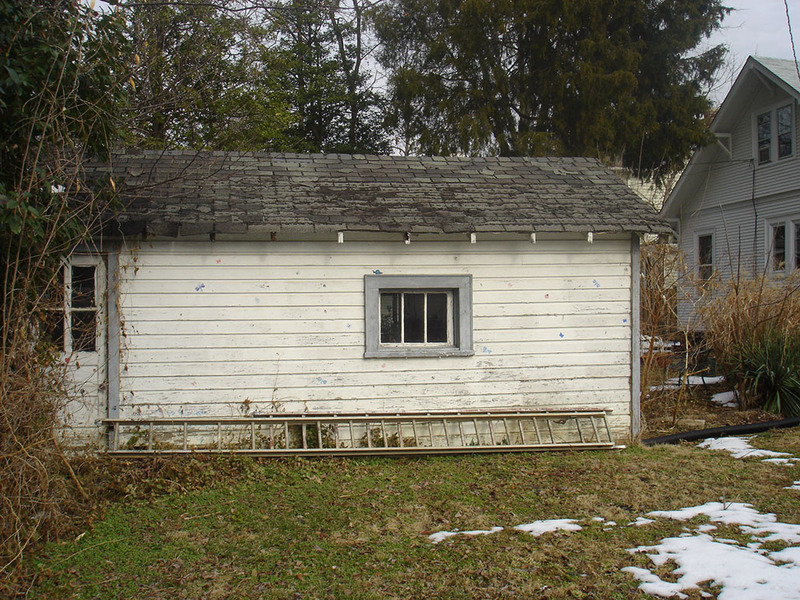 An interesting note about the project is when the siding was removed from the house front, the original outline of the front porch was discovered. 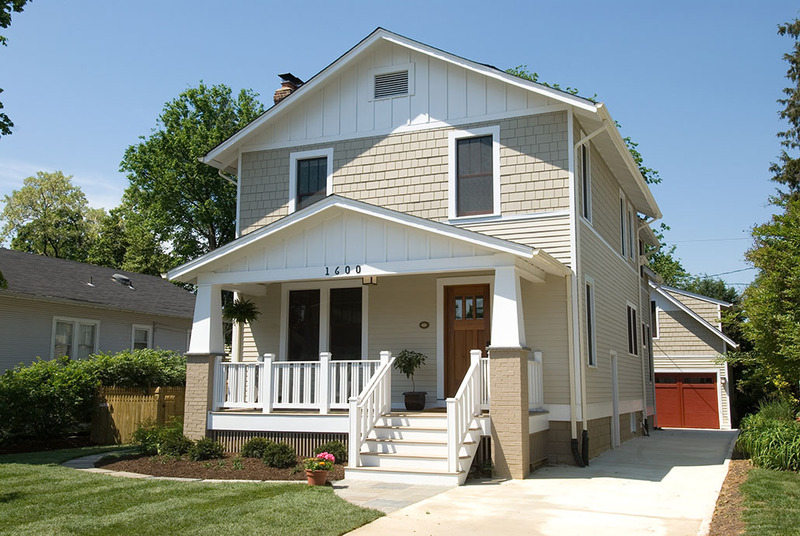 Coincidently, it matched that of the new one being added.